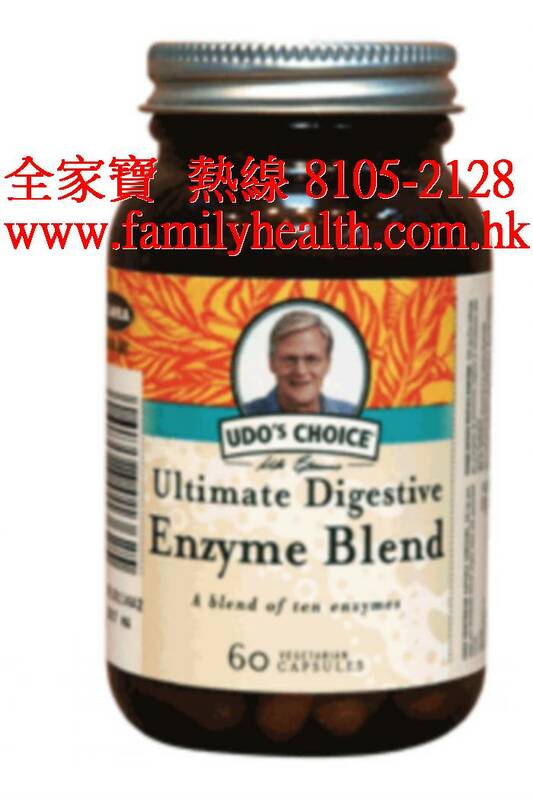 UDO'S CHOICE ULTIMATE DIGESTIVE ENZYMES. 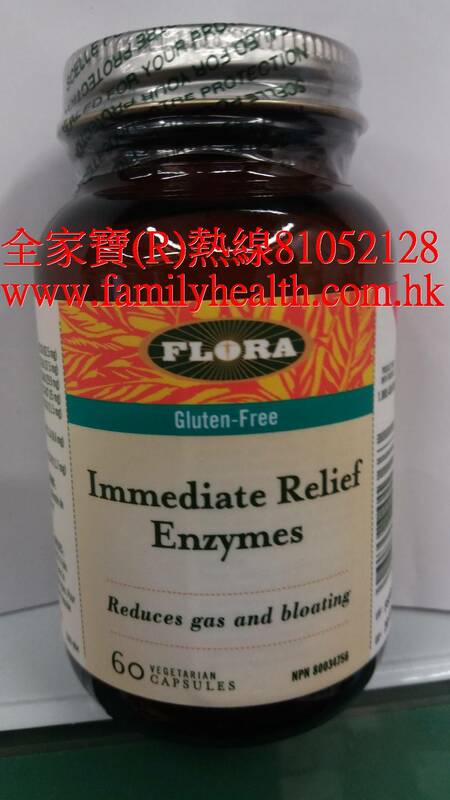 Ultimate Digestive Enzyme by Flora helps reduce gas and bloating. Ultimate Digestive Enzyme is especially suited to support starch digestion. This enzyme is great for people who have a dairy intolerance, or difficulty digesting beans and other legumes. 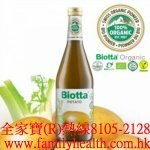 It is ideal for people who follow more of a vegetarian diet.